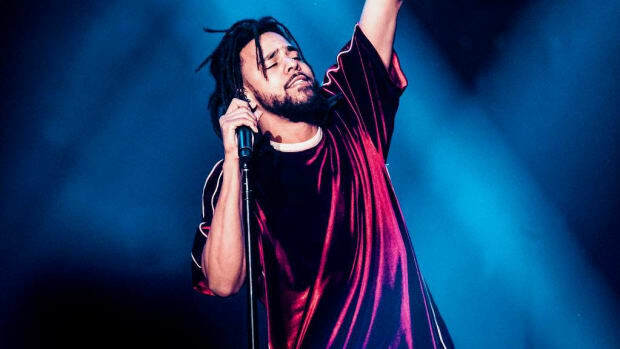 This weekend none other than Barack Obama, the 44th president of the United States and the leader of the free world, publicly declared that he loves J. Cole, adding another notch to the belt of a rapper who&apos;s received more love from the mainstream than almost any other. And yet, a sizable portion of the hip-hop listening public seems to believe that he&apos;s "underrated" and slept on, a feeling that defies any rational look at his resume over the last year and a half. 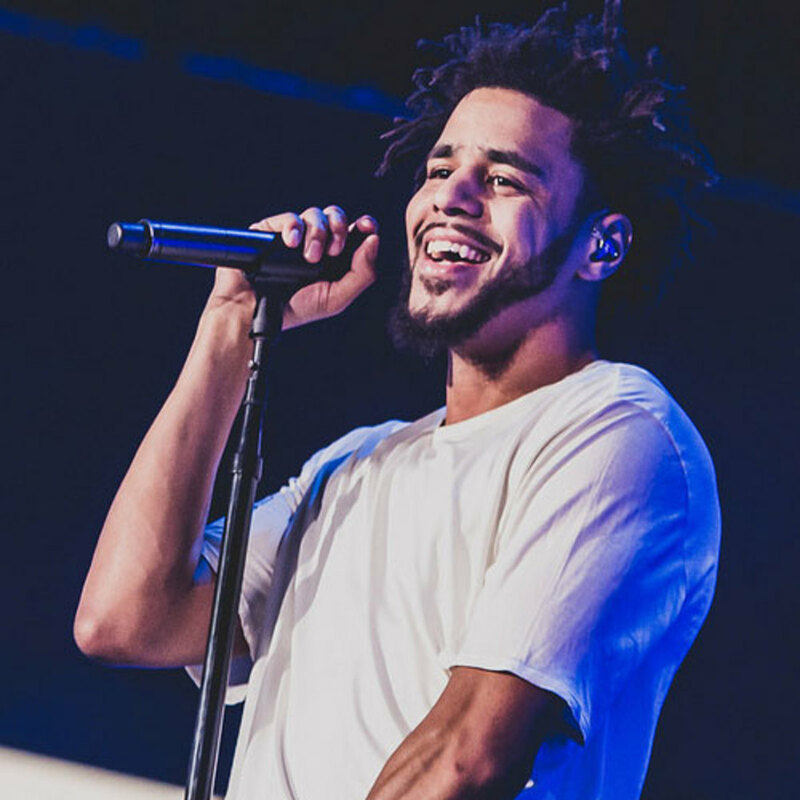 2014 Forest Hills Drive debuts number one, giving J. Cole his third number one album in a row. The RIAA certifies that in addition to FHD, Cole World and Born Sinner are now platinum, making him three-for-three on platinum albums. Cole finishes a 64-stop international tour with a sold out show at Madison Square Garden. During the tour, Drake, Jay Z, Pusha T, Big Sean and many more hip-hop heavyweights make appearances. HBO broadcasts a documentary/concert film about the FHD tour, making him only the second rapper (after Jay) to have an HBO special. 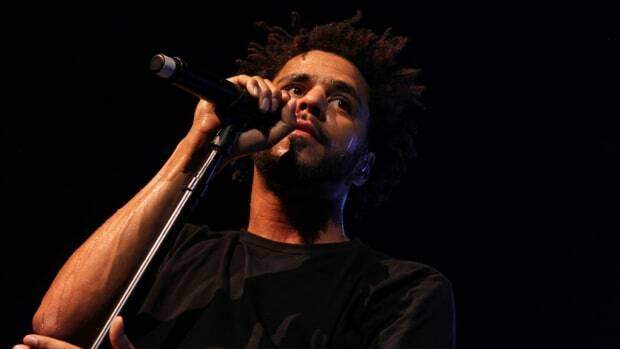 J. Cole plays a show as part of a Democratic fundraising party, during which Obama says, "I love J. Cole. I do." Kendrick Lamar, the artist most frequently compared to Cole, has endorsed Cole so much that there&apos;s rumors of a collab album between the two and Cole is one of only two non-TDE rappers that Kendrick has released music with in the past year. While mainstream radio may not play him as much as Drake or Fetty Wap, radio actually does play Cole&apos;s music. 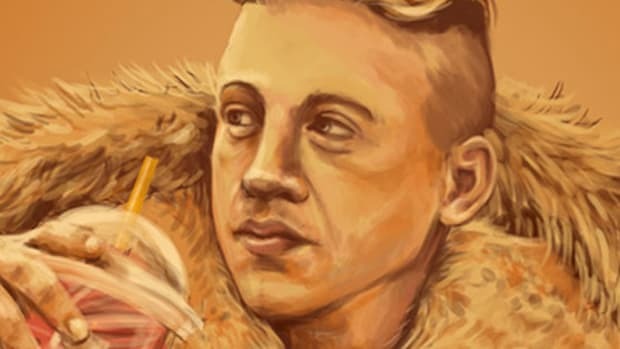 FHD&apos;s singles "Wet Dreamz" and "Apparently" were both Top 20 songs, with "G.O.M.D." peaking at #34. The one area you can argue Cole&apos;s been overlooked is the GRAMMYs, he&apos;s been nominated five times and never won, but Cole can join a long, long line of people with a problem with the awards. 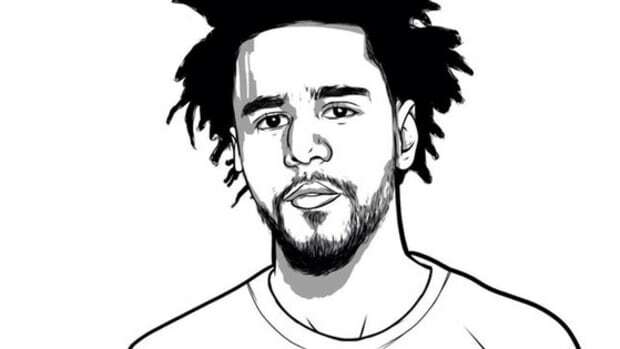 Jermaine&apos;s hero Nas has never won a GRAMMY either - Cole&apos;s in good company there. Stop it. 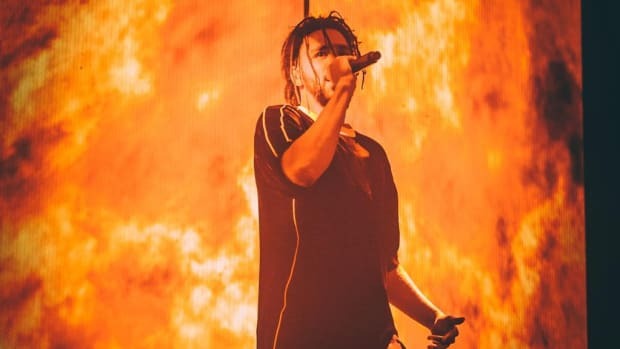 J. Cole is not over-rated or under-rated. In fact he might be the most properly-rated rapper alive, a term that isn&apos;t nearly as catchy, but has the benefit of being true. 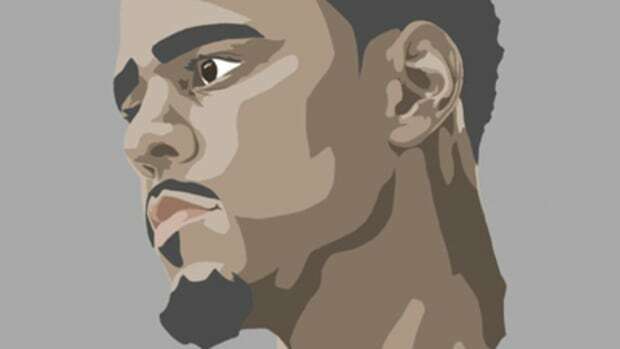 From commercial success to respect from his peers to recognition from corporate America, Cole&apos;s achieved almost everything imaginable for an artist in 2016 with the exception of literally unanimous, universal, unqualified love, something that&apos;s eluded every artist ever (even Biggie) because it&apos;s impossible. 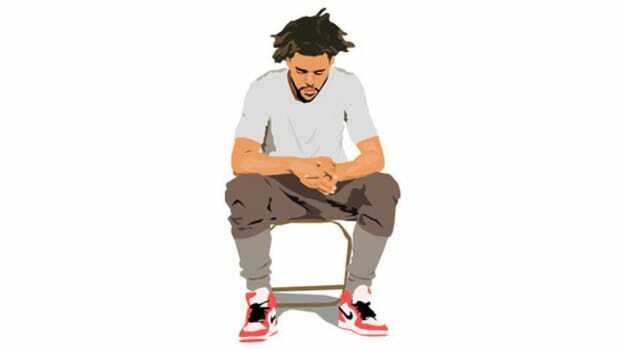 I have a theory though that most of the people saying that Cole is under-rated are teenagers or in their early 20&apos;s, a time in your life when it can often feel like the world&apos;s against you, and they project that feeling onto their favorite artist, a man they feel like relates to them. That&apos;s actually a great thing, and I mean that sincerely. Getting older&apos;s given me some perspective, but there&apos;s a part of me that misses the passion of those younger years, when I really would get ready to right if someone insulted my favorite artists. That&apos;s the kind of passion music should inspire, and if the day comes when that passion is completely dead in me, when I&apos;ve lost the ability to just be a fan irrationally excited about music, that&apos;s when it&apos;ll be time to retire. So while I think we could all use a well-deserved break from the "Jermaine is so underrated" talk, dig on Cole Miners. I&apos;m not going to grab a shovel and join you, but that doesn&apos;t mean I&apos;m asleep. By Nathan S, the managing editor of DJBooth and a hip-hop writer. His beard is awesome. This is his Twitter. Photo by Chris Sikich. Check out his work here. 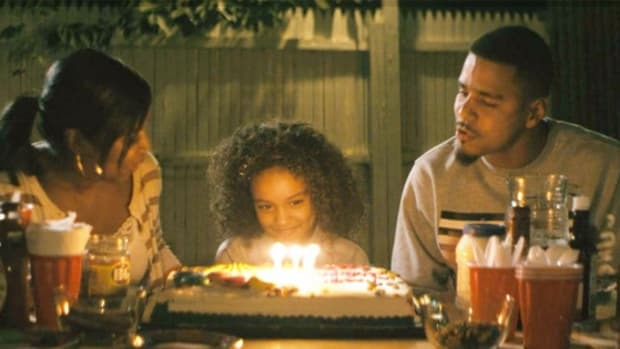 Released three years ago, Cole's video is even more powerful and relevant in these increasingly dark times.